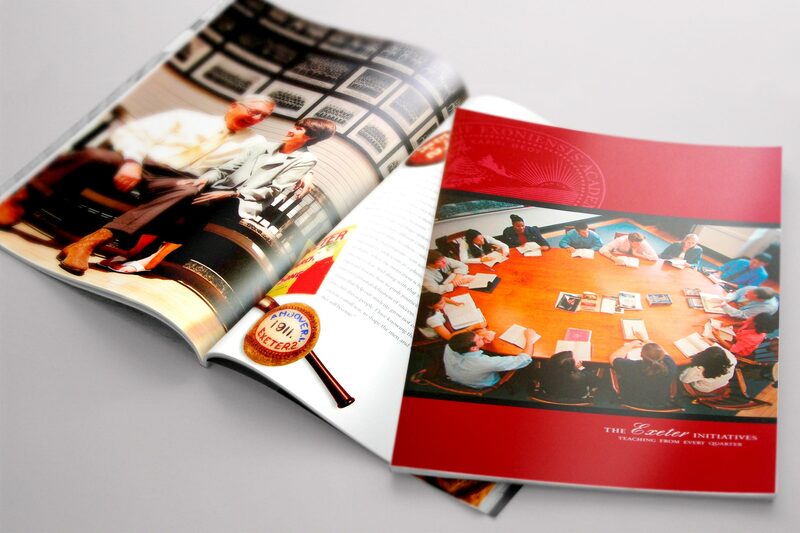 Brown & Company has worked with Phillips Exeter Academy for over 25 years. 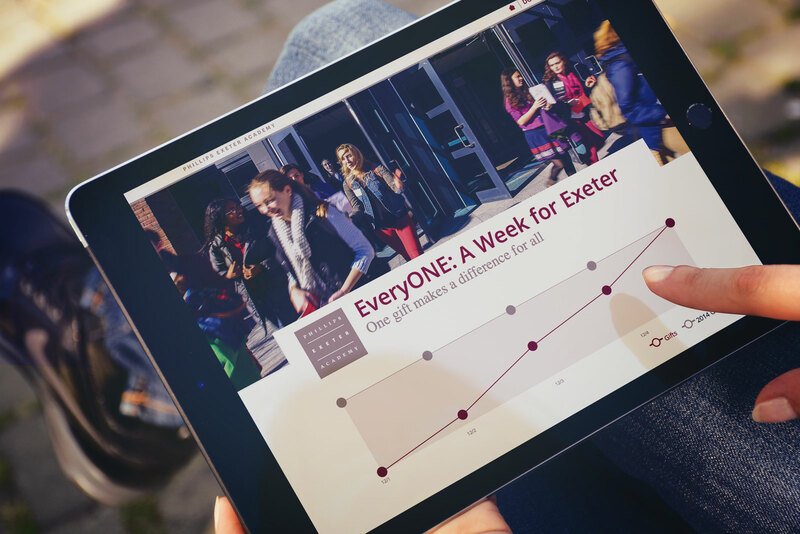 Partnering with Exeter and Kristin Fogdall, we’ve created Annual Fund materials, case statements, websites and campaign communications for The Exeter Initiatives, the largest secondary school campaign on record. 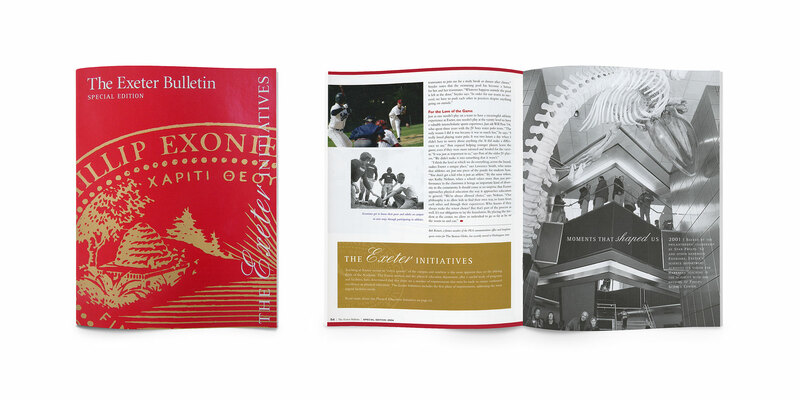 For over six years, Brown & Company Design collaborated with Exeter to provide comprehensive campaign communications to support The Exeter Initiatives, the largest secondary school campaign on record, at $350 million. 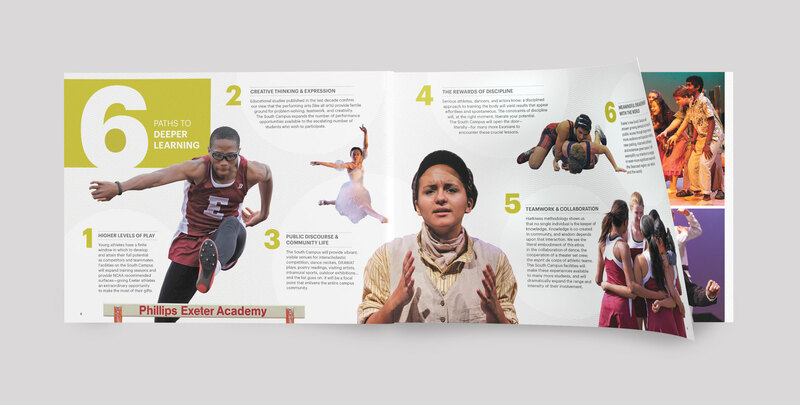 Brown & Company Design continues to support Exeter with Annual Fund materials including print appeals, challenge microsites and social media graphics.